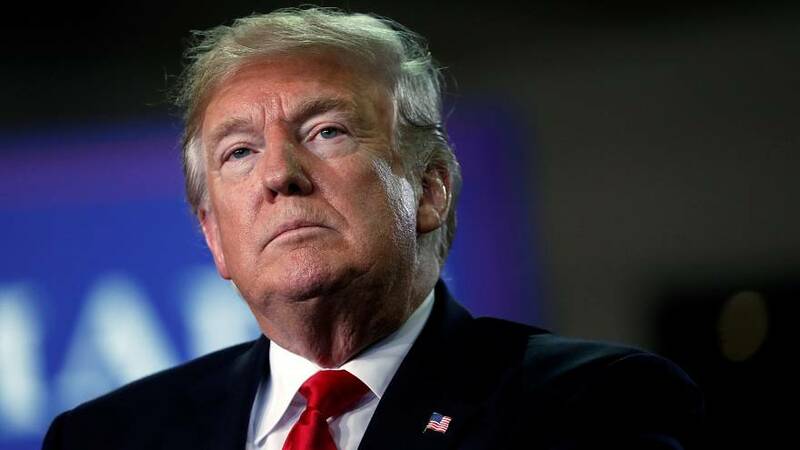 US President Donald Trump has warned India that it could face consequences over a deal with Russia to purchase its missile system, the S-400 Triumph air defence system, which will give India's military the ability to shoot down aircraft and missiles at unprecedented ranges. Trump was asked by a reporter about the agreement between India and Russia at the White House on Wednesday. "India is going to find out," the US President said. Asked when, he replied, "You will see. Sooner than you think." India could be faced with US sanctions under the federal law CAATSA (Countering America's Adversaries Through Sanctions Act), which is the same sweeping legislation that has been used to impose sanctions on Iran, North Korea, and Russia. New Delhi's deal with Moscow was sealed at the fringes of an annual summit in India with both leaders Vladimir Putin and Narendra Modi present. The contract is believed to be worth more than €4 billion. India signed eight other agreements with Russia in various fields such as space, nuclear energy, and railways. India is hoping that Trump's administration will give it a waiver on the weapons systems, which it sees as a defence against China's bigger and superior military. However, that looks unlikely as the U.S. imposed sanctions on the Chinese military last month, for buying fighter jets and missile systems from Russia.